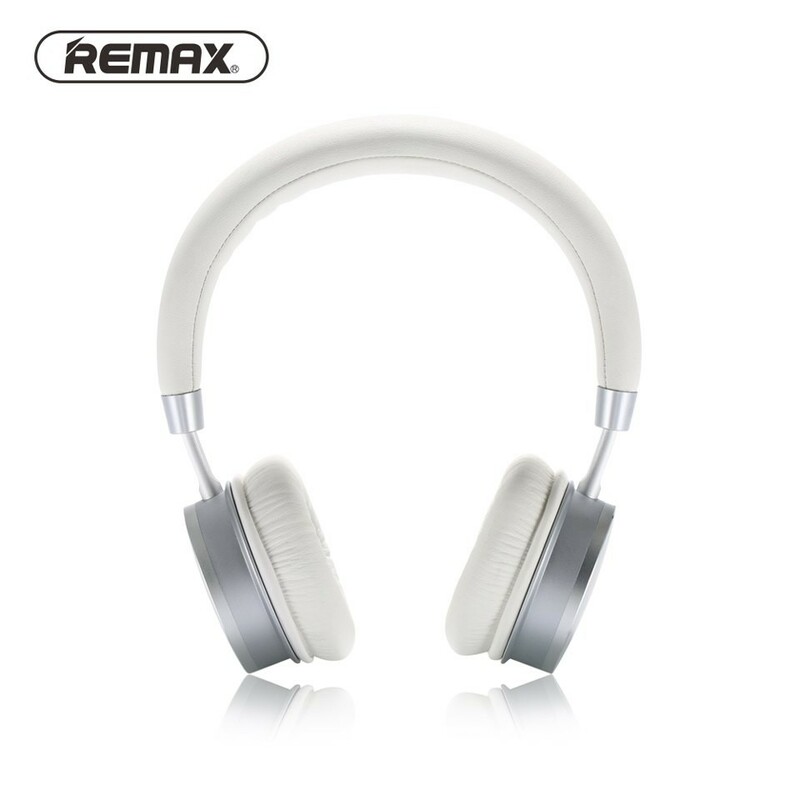 REMAX Stereo Headphone with Retail Package Bluetooth V4.1 AUX Audio Cable.Headset soft PU coated material, feels very smoothly without feeling heart ear when used, with fairly large diameter is 76mm ear Pointing Smart Noise Reduction Built-in 300mAh Rechargeable Battery offers 14h of continuous hearing. 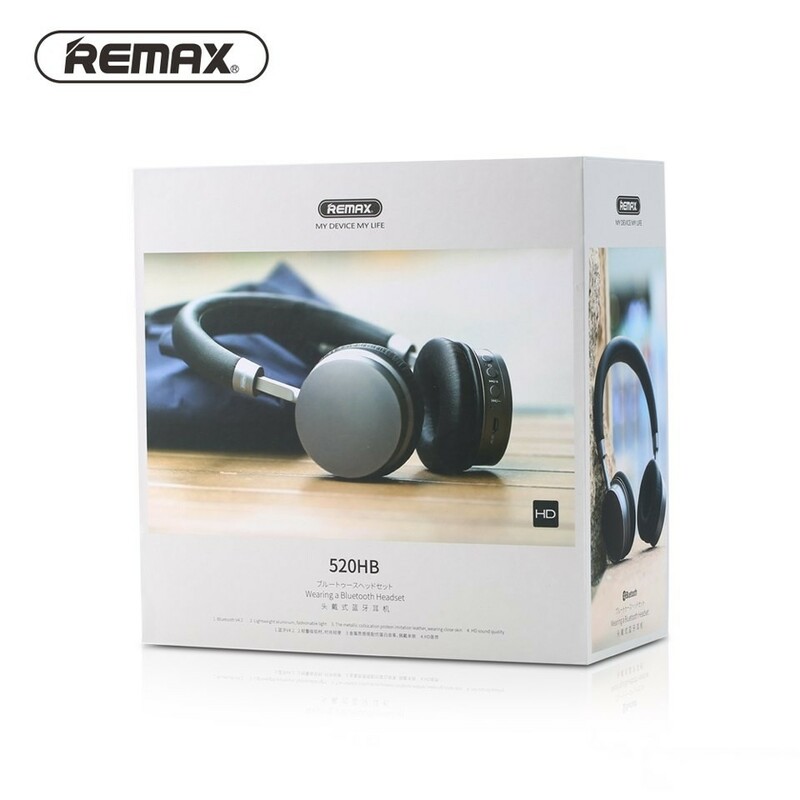 Connected with Bluetooth wireless and using active high-end noise cancelling technology, can make you not only enjoy a much clearer and quiet world, but also a more wonderful sound. 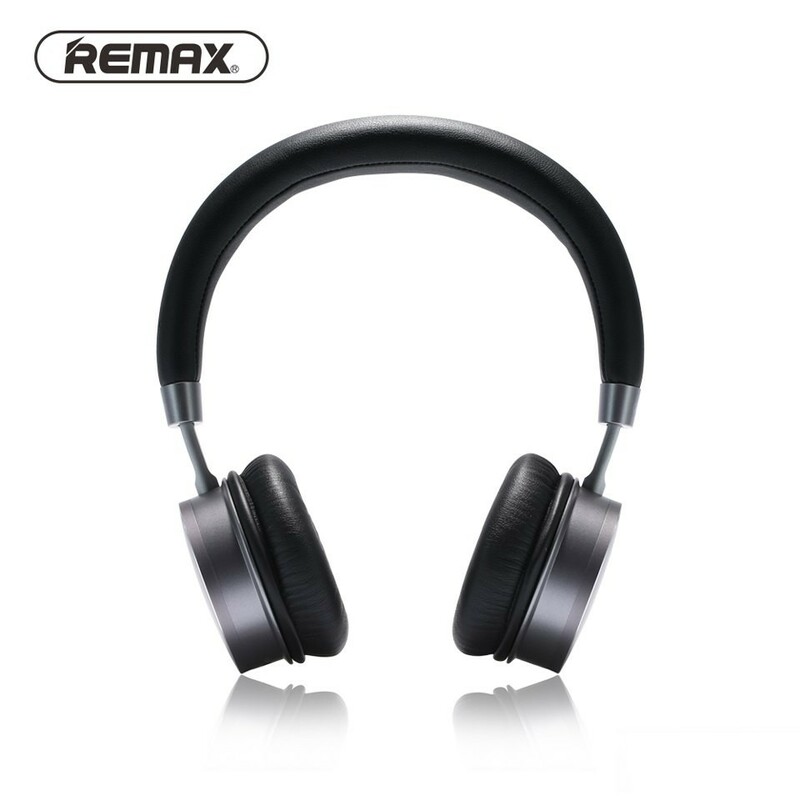 Premium drivers deliver rich bass and stereo sound when listening music. Built-in mic for your hands-free calling. Built-in 300mAh large lithium-ion battery for up to 8 hours of music playback. 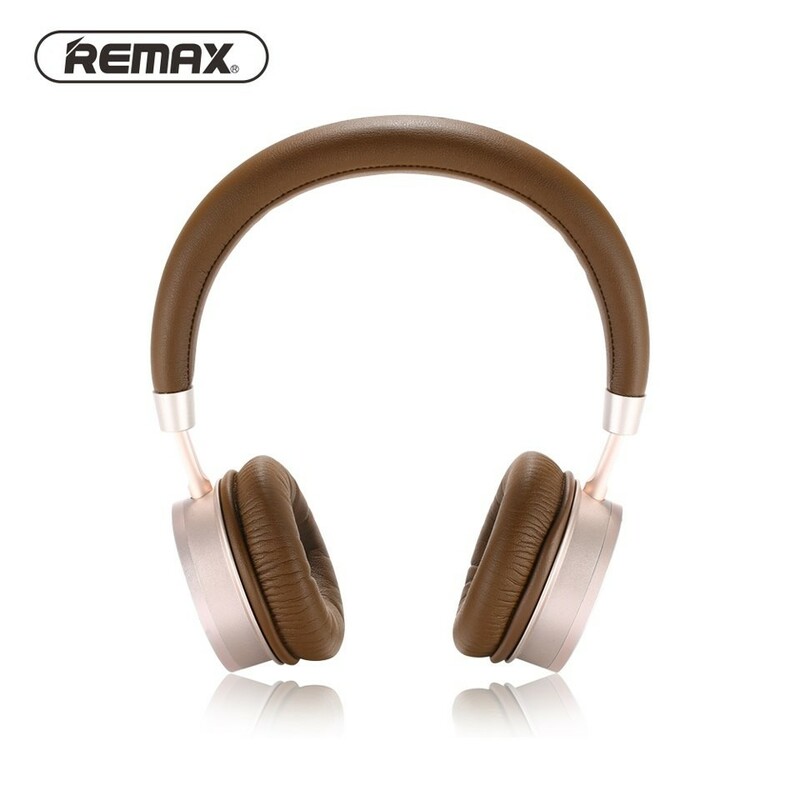 Soft ear pads on the headphone make you feel comfortable even after a long-time wearing. 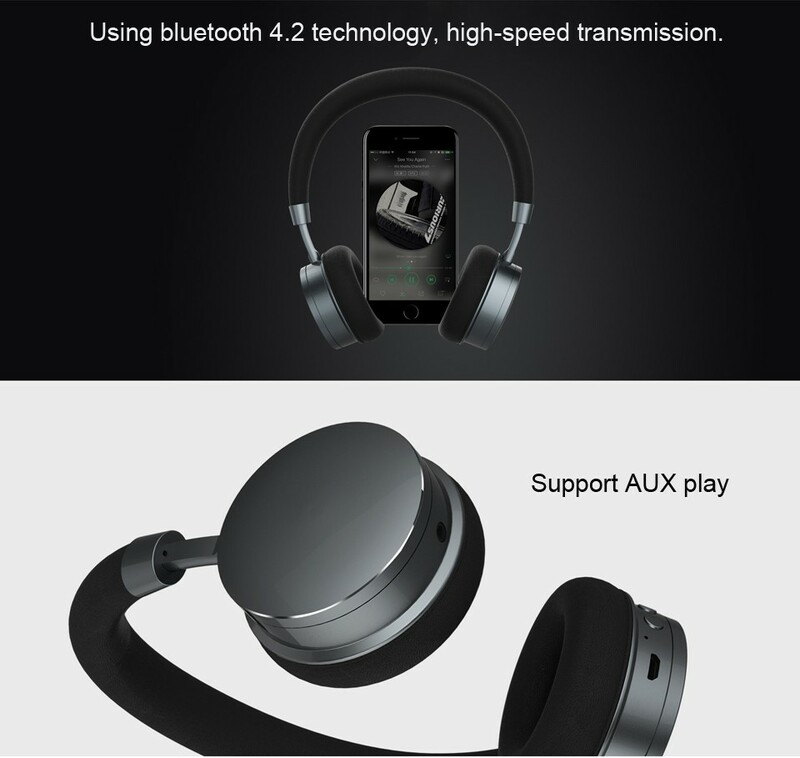 The Bluetooth headset can easily and quickly connect with smartphones, tablets, TVs and other Bluetooth devices within 10 meters. 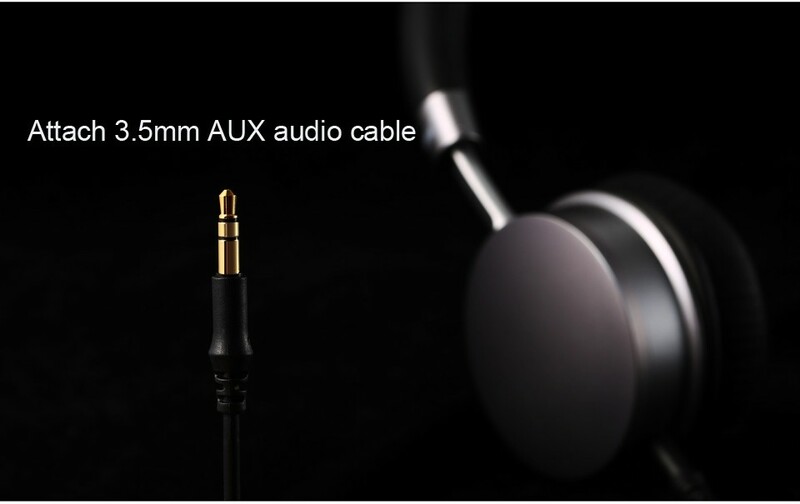 Design with 3.5mm jack for wired operation.